We at Precision Skin Institute are offering 10% off 3 Avene products that help sooth skin affected by rosacea for the entire month of April. 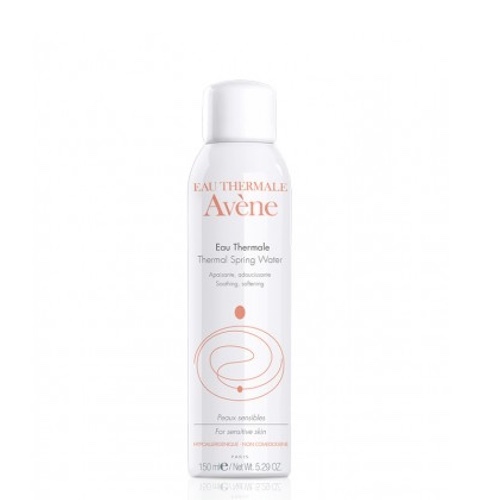 Avene Thermal Spring Water, a naturally soothing source for sensitive skin with it’s unique composition is clinically shown by over 150 studies to calm, soothe and soften the skin. 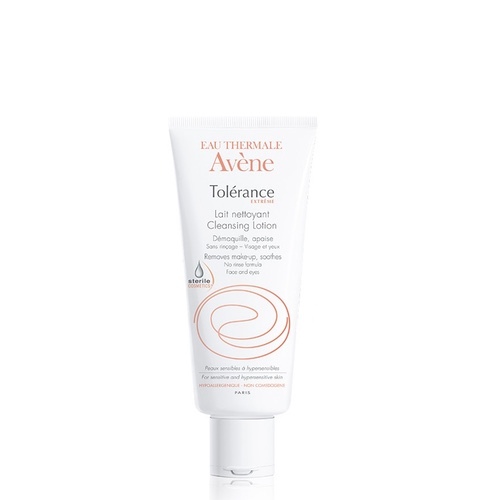 Avene Tolérance Extrême Cleansing Lotion is a gentle, no-rinse cleanser that removes dirt, oil and make-up. A light milky texture leaves skin soothed and hydrated. Provides 6 hours of hydration in 7 essential ingredients. Formulated without any preservatives, parabens or fragrances. 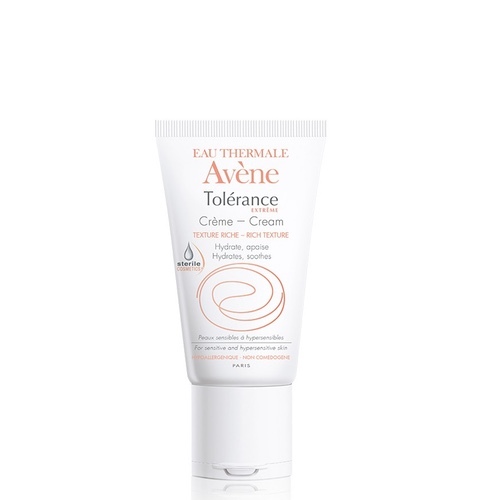 Avene Tolerance Extreme Cream is a rich, non-greasy texture cream that allows for optimal fusion with the skin. Delivers soothing and moisturizing properties in a rapidly absorbing cream. Provides 6 hours of hydration in only 7 essential ingredients. Formulated without any preservatives, parabens or fragrances.